Daesh commander known as Abu Jandal al-Kuwaiti was killed during an airstrike of US-led coalition, according to Operation Inherent Resolve joint task. 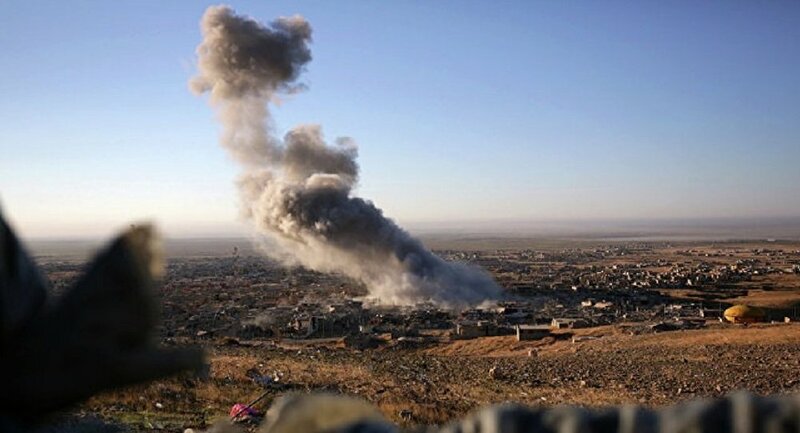 WASHINGTON (Sputnik) — A US coalition airstrike killed an Islamic State [Daesh] commander known as Abu Jandal al-Kuwaiti near Syria’s Tabqa dam, Operation Inherent Resolve joint task force said in a press release on Thursday. 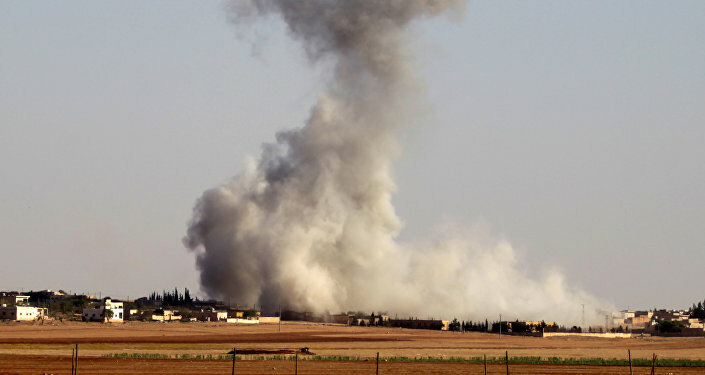 "On Monday, Dec. 26, Abu Jandal al-Kuwaiti, an ISIL [Islamic State or Daesh] gang leader in Raqqah was struck and killed by a coalition airstrike near Tabqa Dam, Syria," the release stated. The task force had earlier told Sputnik the coalition had conducted airstrikes within 10 kilometers (6 miles) of the dam on Monday. The dam is located about 25 miles from the city of Raqqa. Abu Jandal was previously involved in the Daesh’s capture of Palmyra. He was a member of the group’s war committee before relocating to Tabqa to fight the Syrian Democratic Forces (SDF), the task force said. Additionally, Abu Jandal was involved in the use of suicide vehicles, improvised explosive devices and chemical weapons against the SDF. Previous media reports have identified Abu Jandal as a native of Kuwait in his thirties who fought in Syria and Iraq for the Daesh. He was been accused of radicalizing potential fighters through social media as well as carrying out executions in Daesh propaganda videos.